Thanks so much for the solved papers. Could you please also solve 9709_s13_qp_31 question 6 . It is a vector problem. The mid-point of PQ is the point A. 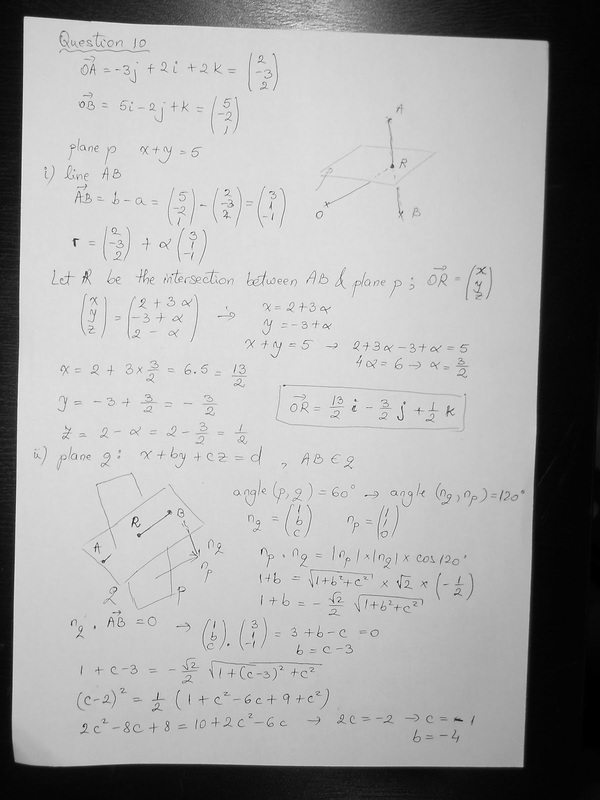 The plane pi is perpendicular to the line PQ and passes through A.